strength and flexibility or rehab for an injury. 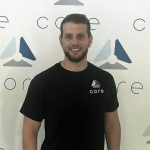 Mat has been involved in the Health and Wellness industry here in Kitchener-Waterloo for 7 years as a Certified Personal Trainer through Canadian Fitness Professionals(CanFit Pro). 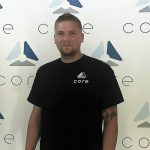 Mat’s unique and innovative coaching style has been proven to help his clients’ acquire physical and mental success.